Swaziland's Mswati III, Fredrick Obateru Akinrutan of Nigeria and Mohammed VI of Morocco are the top three richest monarchs in Africa. Africa is home to rich traditions and cultures and monarchs form an important aspect of African societies. They are very powerful in some communities affecting the lives of many people. In some countries monarchs or kings take up important governance roles, complementing that of elected governments. In a few countries in Africa some monarchs even become the main symbol of political authority. But in many African countries the roles of some monarchs are only prominent within their traditional areas. Amassing wealth by monarchs therefore has significantly dropped in some countries but not all of them have such issues. In fact well respected monarchs in Africa still control alot of wealth through property ownership and other business dealings. Three prominent monarchs in Africa are reportedly worth over $6.2 billion together, Business Insider South Africa reports. The news outlet reports names these three kings as Swaziland’s Mswati III, Fredrick Obateru Akinrutan of Nigeria and Mohammed VI of Morocco. Leading the chart among these three kings is Morocco’s Mohammed VI. He alone is worth some $5.7 billion, according to Forbes. 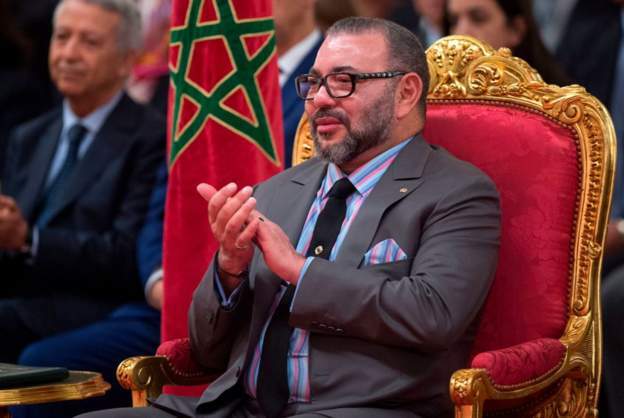 King Mohammed VI “controls Moroccan investment holding company Societe Nationale d’Investissement,” whose assets are estimated to be worth more than $9 billion. 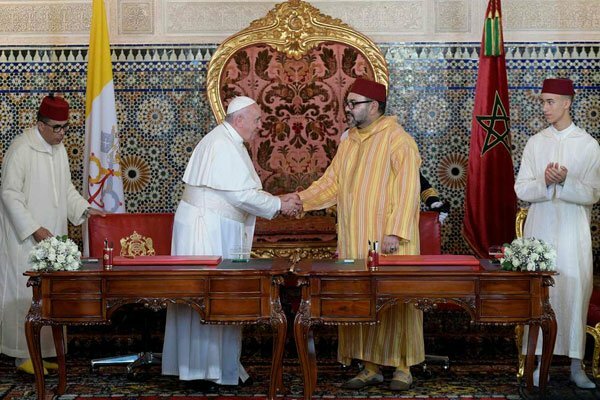 The Moroccan King also has investments in the financial, mining, telecommunications, and distribution sectors. The closest to King Mohammed VI is Nigeria’s Fredrick Obateru Akinrutan. He is the monarch of the Ugbo Kingdom. 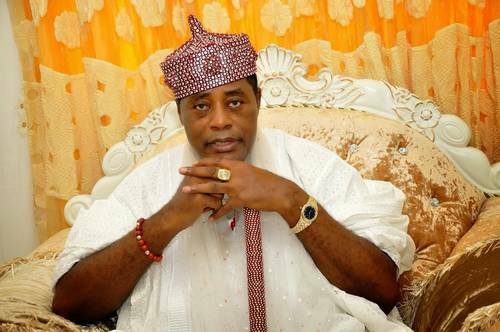 His Kingdom is located in southwestern Nigerian state of Ondo. The estimated net worth of Fredrick Obateru Akinrutan is $297 million. A lot of his earnings come from his investments in the oil industry. Obat Oil, one of Nigeria’s largest private oil companies is owned by Akinrutan. 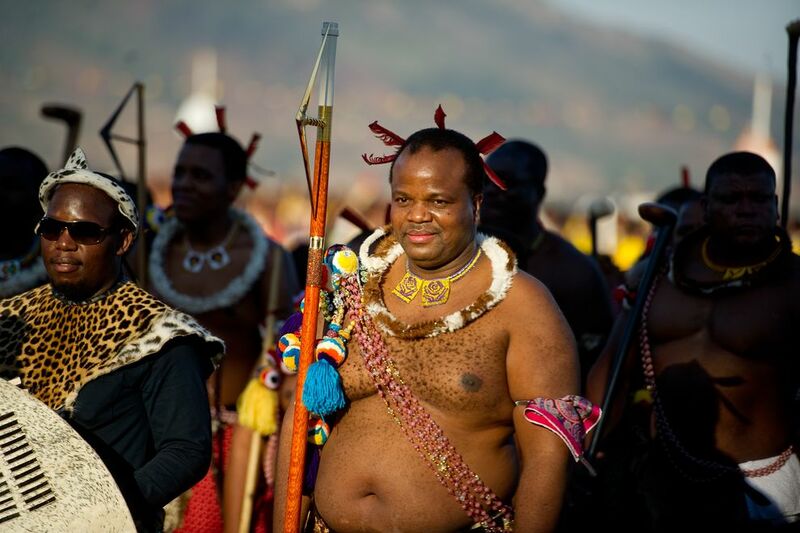 The third richest African monarch is Swaziland’s King Mswati III. He recently changed the name of his country from Swaziland to Eswatini. He is worth some $198 million with majority of his wealth coming from investments, according to Forbes. King Mswati III took the throne of the tiny southern African kingdom in April 1986 and has ruled for more than 31 years.